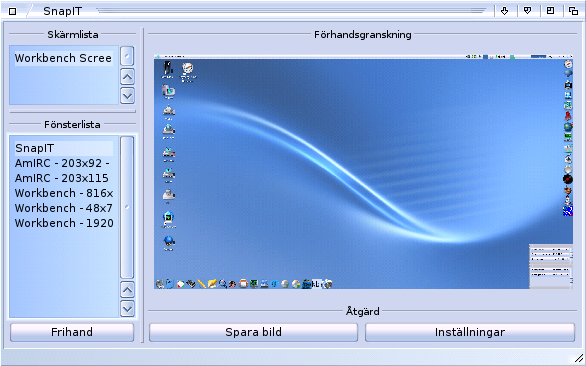 This program lets you take grabs of your beloved MorphOS 2.x, AROS or AmigaOS 4.1 and upwards operating systems. 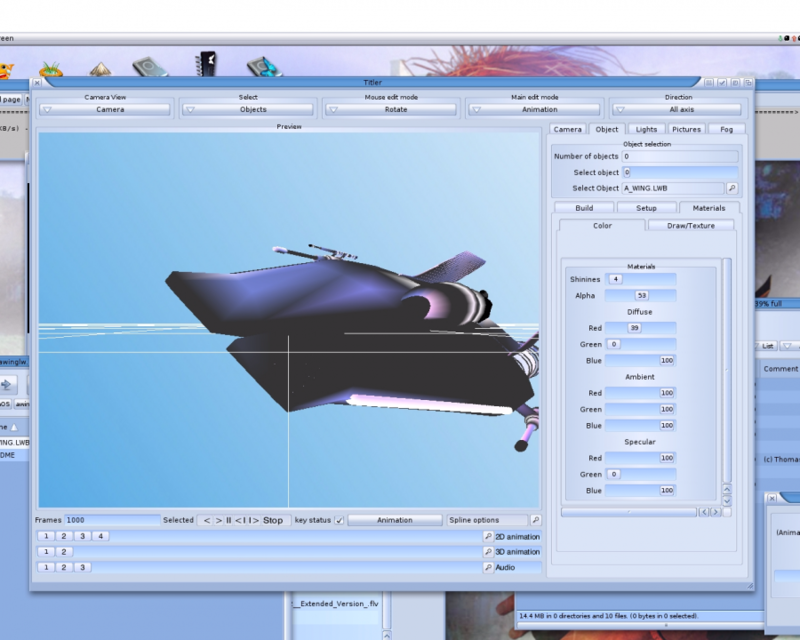 It is also a nice tool for saving your pictures which is eventually made in TVPaint (that doesnt have PNG export included) straight into PNG files. The program program by OnyxSoft, also includes a timer, so you can tide up before it grabbs the screen of your choice. I have been using this app for some time and its a saviour in many ways if I am in hurry etc explaining stuff to people out there. It grabbs MUI screens as with all AmigaOS related screens that opens up in either .JPG and .PNG format. This new version however adds Reggae support in the MorphOS version, so you can export the screengrabs in more formats etc. You can also draw what part of the screen you choose to be grabbed. 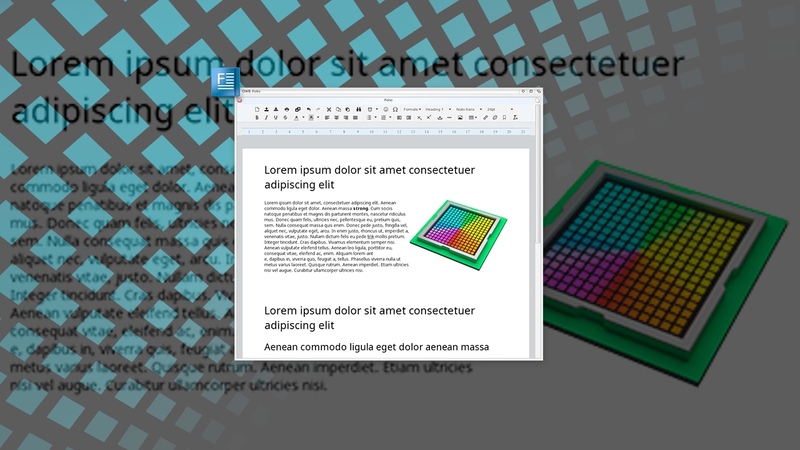 A very nice tool for making articles for Amitopia and Distrita. If you want to grabb the windows of the programs, then SnapIT does its job also. Either they are on the desktop on one of the screens, you can grabb just that window that you want to show. SnapIT saves the screengrabs in either .JPG or .PNG. This you can change in the Settings window. Excellent software for sure! And it comes from Sweden!